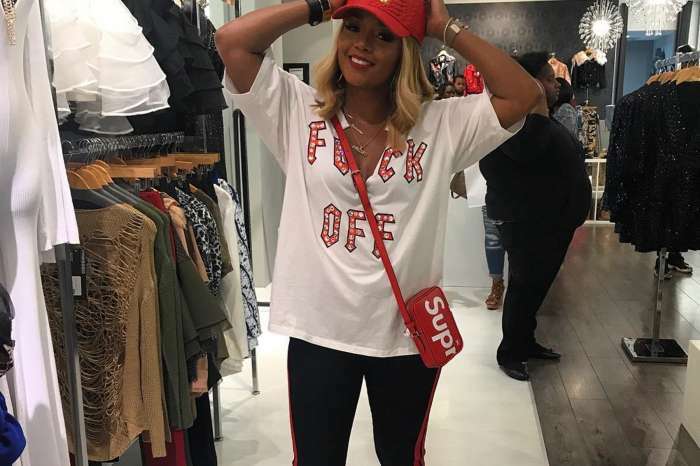 Rasheeda Frost loves her work at the Pressed Boutique, and diehard fans know that her mom is working there as well. 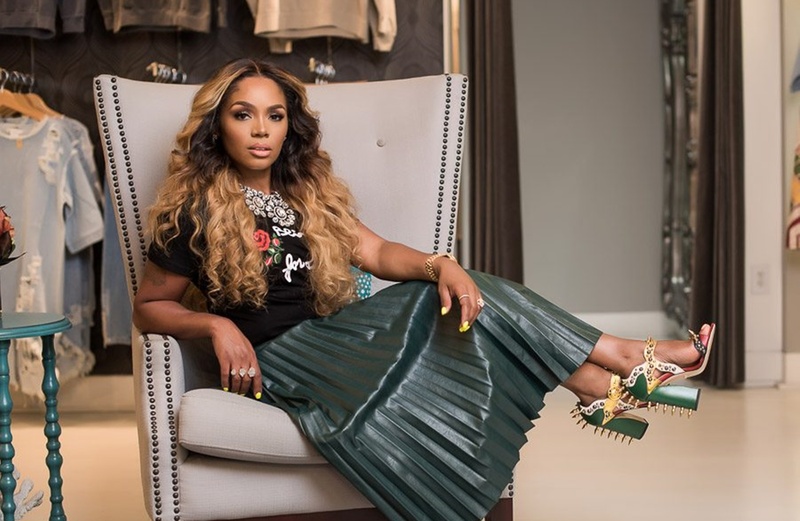 Now, in a time when all of us have to learn to be better, kinder, more supportive and more loving to one another, Rasheeda posted a thank you message for everyone who is helping support her business. 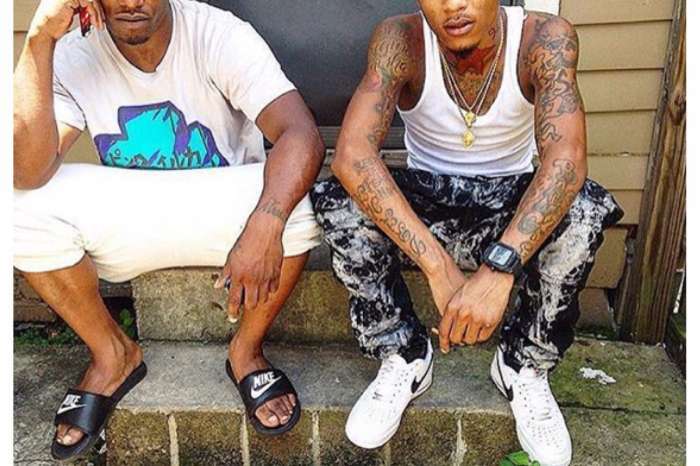 Check out the video and message below. ‘Happy Saturday from @pressedatl I just have to give thanks to each & every person who comes to shop with us it’s truly a blessing. To be a small business owner in a high-end mall that people travel from all over the world to come to visit is nothing but a favor from God and of course hard work. It’s not easy owning a business it has its challenges, it’s rewarding, its ups, & downs, but I’m blessed to do what I love…So thank you guys for all the love & support make sure when you’re in Atlanta or Houston you swing by #Pressed or shop with us online at PRESSEDATL.COM ….. pull-up we open till 9 pm 😘’ Rasheeda captioned her post. 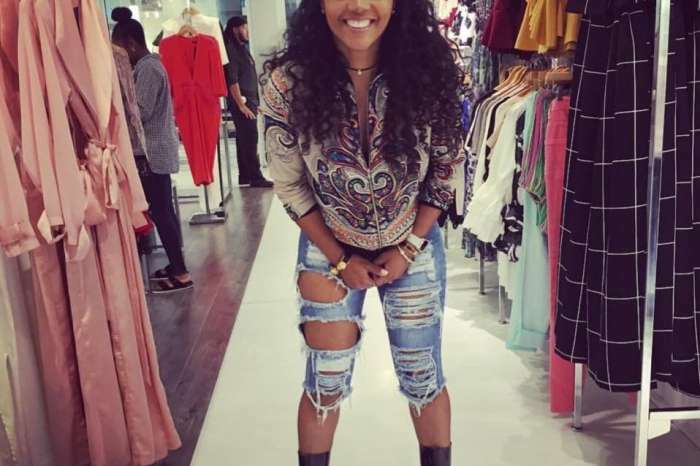 Just recently, Rasheeda shared a photo on her social media account in which she is showing off four of her favorite outfits from the Pressed Boutique. As always, her fans are in awe, and they say that nobody can rock the fashion game as she can.